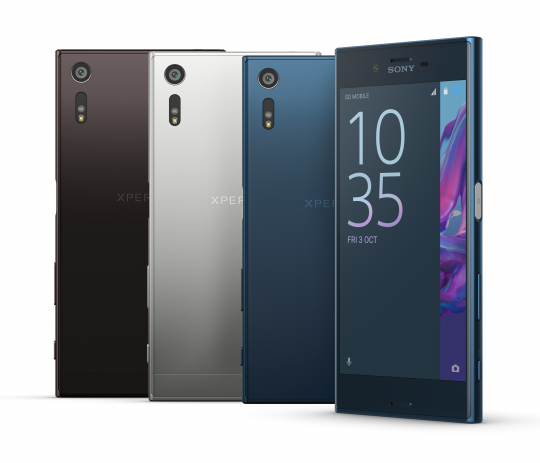 At IFA 2016, Sony Mobile has officially announced the Xperia XZ which is the first flagship smartphone from the new X series. 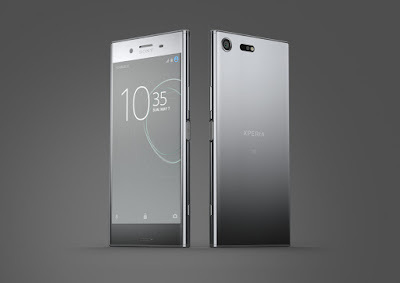 The Xperia XZ features a new loop surface design and equipped with Sony's brand new triple image sensing technology. Built with a 23 MP 1/2.3-inch Exmor RS sensor for mobile alongside a 24 mm wide-angle G Lens and Bionz mobile image processing engine, the rear camera also comes with Predictive Hybrid Autofocus and supported by two additional sensors to become the new triple image sensing technology. Sony has added a Laser Autofocus sensor to assists by measuring the distance to the object and deliver faster focusing speed in low light conditions. In addition, Sony has also included a RGBC-IR sensor that measures colour and infrared information to help the camera accurately adjusts the white balance based on the light source in the environment. And what's more, the Xperia XZ's rear camera is also features Sony's SteadyShot technology and now with new 5-axis image stabilization that delivers smoother videos even in close-up or selfie mode. The front camera boasts a 13 MP 1/3.06-inch Exmor RS mobile sensor with super high sensitivity as high as ISO 6400 and a 22 mm wide-angle f/2.0 lens. The Xperia XZ is powered by a Snapdragon 820 processor paired with 3 GB of RAM. Other specs included a 5.2-inch Full HD display with Gorilla Glass, ALKALEIDO metal back, IP65/IP68 dust and water resistant, 4K video recording, manual focus and shutter speed control, fingerprint sensor power button, 4G LTE, NFC, Bluetooth 4.2, USB Type-C port and a 2,900 mAh battery. The Xperia XZ runs on Android M out of the box. It will be available in 32 GB (single-SIM) and 64 GB (dual-SIM) version and comes in Forest Blue, Mineral Black and Platinum. The Sony Xperia XZ will be released globally from October 2016.